After the trademark My A.K.A Colors® is Químicas Vila Hervás S.L, a Valencian company formed by a great human team made up of professionals from the chemical, industrial and fine arts sectors. That is why we form a multipurpose group capable of adding synergies in the field of productive development. We believe that we not only manufacture aerosols, but that we continue to provide new high quality tools to the current urban art scene. All A.K.A Colors® spray range is developed and manufactured from the origin of each of the raw materials, without intermediaries or additional costs, achieving the highest degree of complete specialization in all production facets such as: resin manufacturing, aerosol filling , pigment manufacture or color formulation. Obtaining a spray capable of competing with the best brands in the market was the main premise. Being a manufacturer of other types of aerosols helped in the development of the AKA Spray since Químicas Vila Hervás S.L has a wide Know How in the chemical sector. In addition, we have the essential help of great writers who contributed all their knowledge, as well as a practical vision applicable to real work. We currently have extensive facilities of more than 1,000 square meters that allow us to adapt to demanding and high production needs. From the beginning, Químicas Vila Hervás S.L has been characterized by its versatility and innovation, increasing our productive capacity over time as a result of the success obtained in the manufacture of our original products. That is why we try to transform adversities into opportunities. 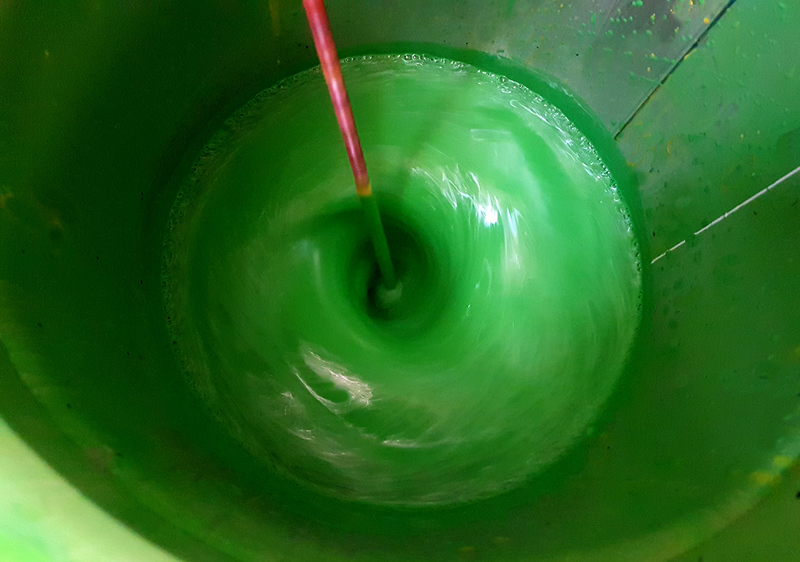 Mills for process and manufacture all our pigments getting particle sizes needed for a very fluid paint, without obstructions, and that suits the demands of graffiti writers. Extensive offices for the engineering and administration department. 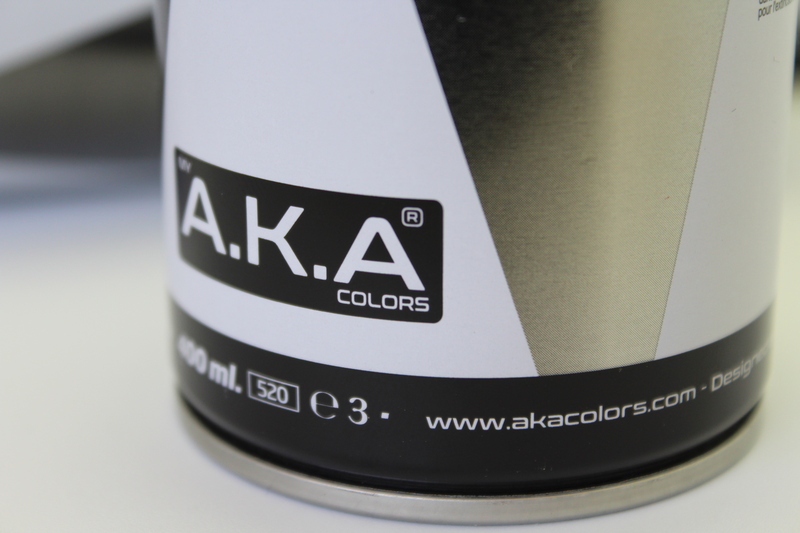 A.K.A Colors’ main goal, from the first sketches of its creation, is to compete at the highest level in quality in the specialized graffiti spray market, trying to offer one of the best professional quality tool for Writers. During the R&D period, we exclusively worked under the premise of “quality above all”, with the ambition of developing one of the best graffiti spray can in the world, without taking into account the costs, just the quality. 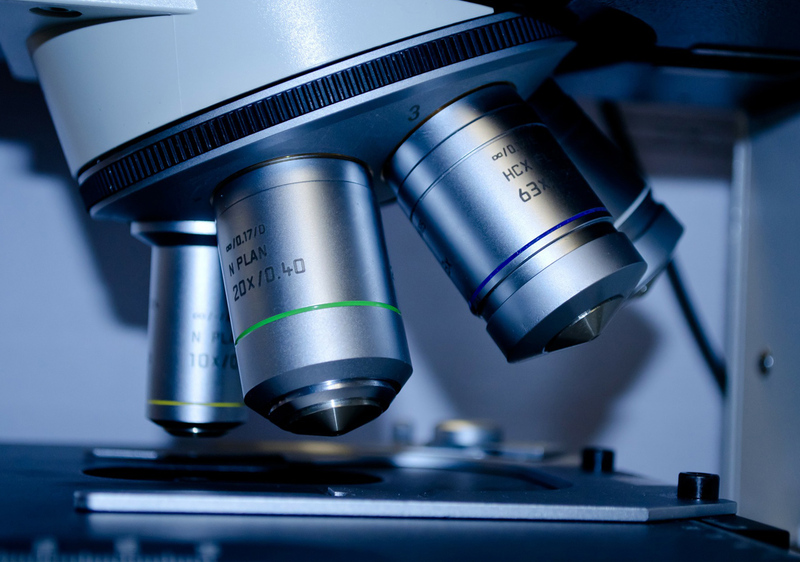 In the following phases of cost and formulation study, innovative and customized processes were designed to meet specific needs in order to finally offer the market a top quality product manufactured entirely in Spain. Do you have ideas, advice, proposals …? Get in touch with us, we count on you. 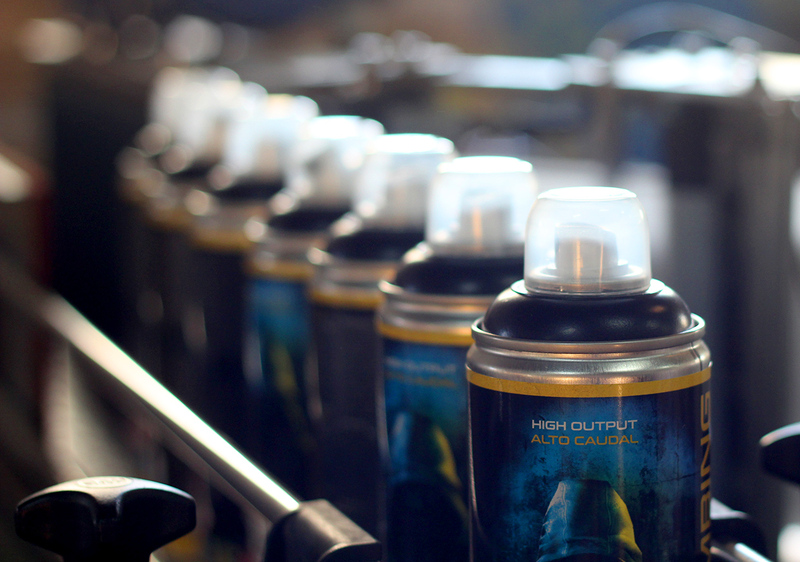 We think of graffiti artists and urban artists to make one of the best sprays in the market.